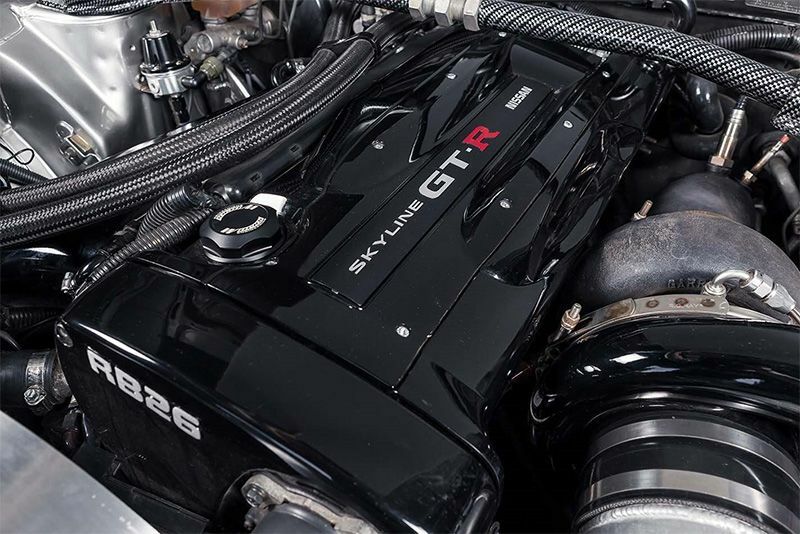 The legendary Nissan RB engines have become motoring icons, we find out why. We join the chaps from Technically Speaking as they "take a closer look at what is arguably Nissan's finest engine series – the mighty RB." Introduced in 1989, their popularity exploded through the '90s, especially with the Nissan GTR R32 and onwards. These powerplants have proven to be almost bulletproof, even when heavily modified, and that's just what petrolheads love doing to them. They do have their flaws but their benefits outweigh these issues by miles and that's why they're loved so much. In the show below, you'll be taken through how the motor works and meet a special guest that covers "the DOs and DON'Ts of an RB build." Hit play and learn something new today!